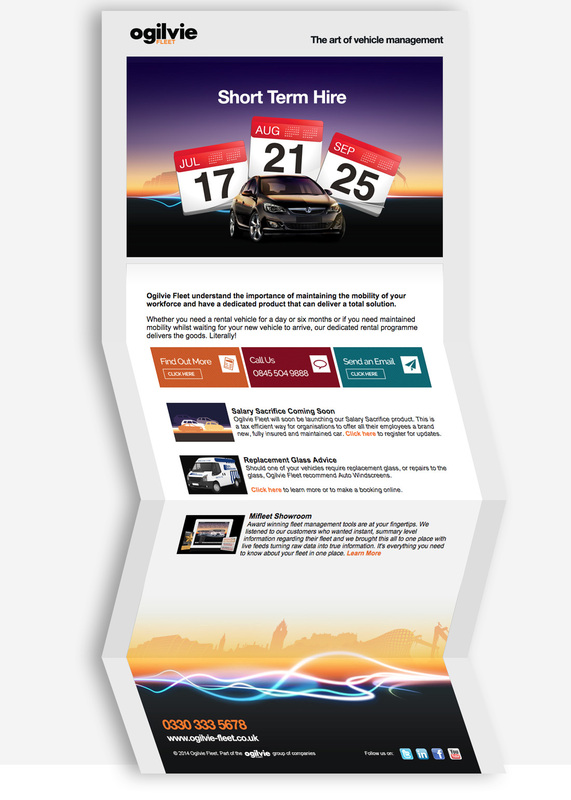 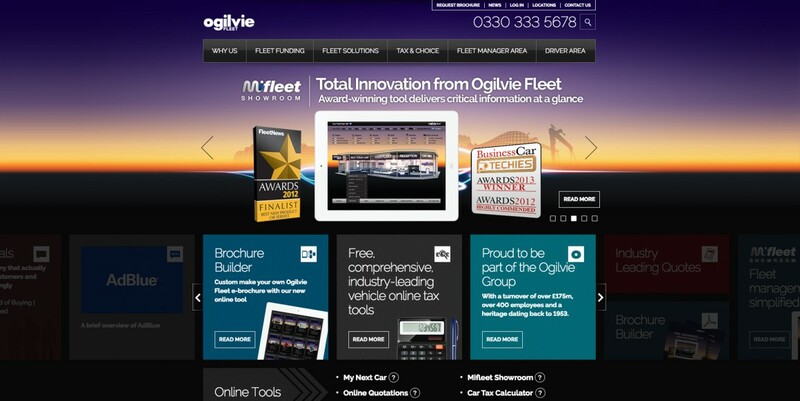 Ogilvie Fleet are a great company to work with. 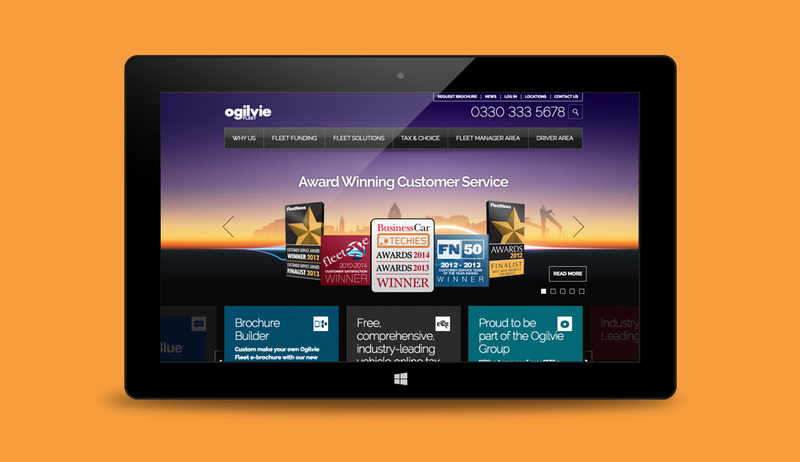 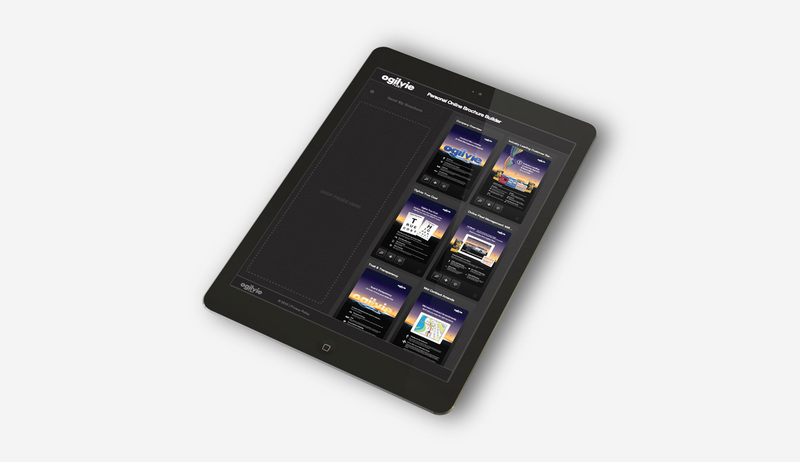 We’ve enjoyed nearly four years of delivering together and can chart our collective successes, from the courageous branding initiative, undertaken to help Ogilvie Fleet’s market visibility and to catalyse their own determination to succeed, to delivering interface designs for third party software and developing a digital sales brochure platform, along with websites and mobile apps for the Apple iOS and Google Android platforms. 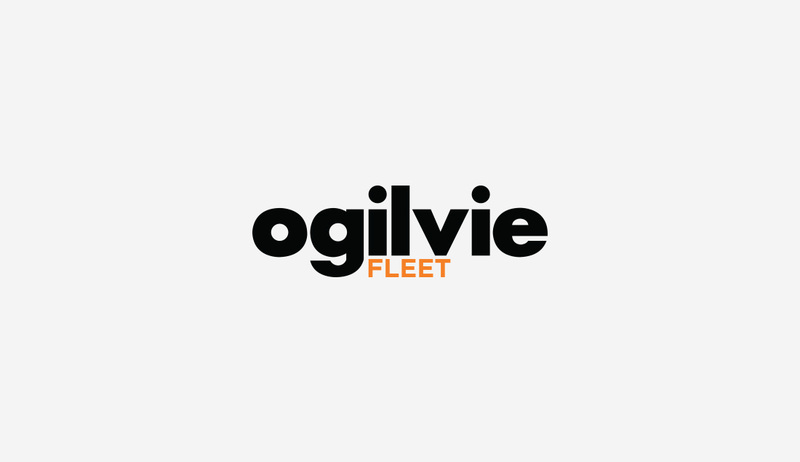 Confident growth in-line with their business strategy and company strengths (both people and services) have empowered Ogilvie Fleet to improve profits year-on-year and impressively climb the FN50 table. 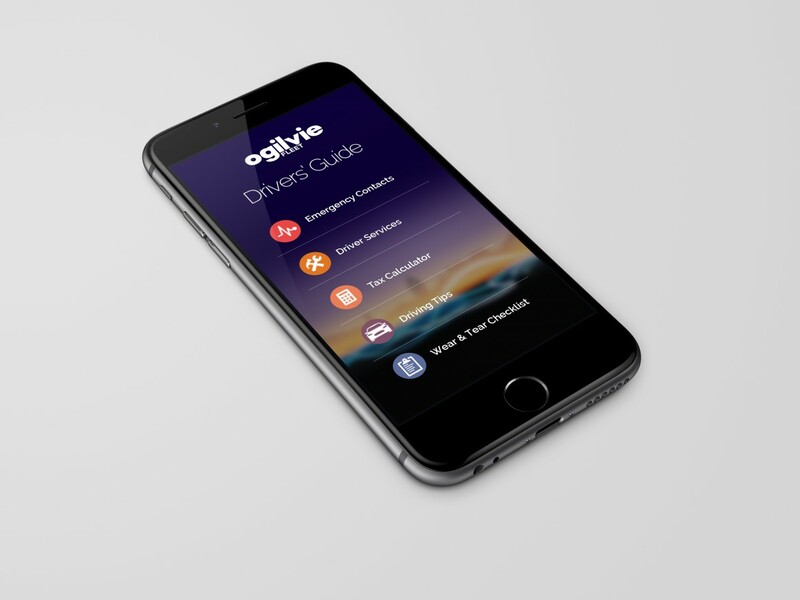 Along the way Ogilvie Fleet have continued to win a plethora of industry awards, proving themselves as ‘one to watch’ in the UK car fleet, leasing and finance sector.